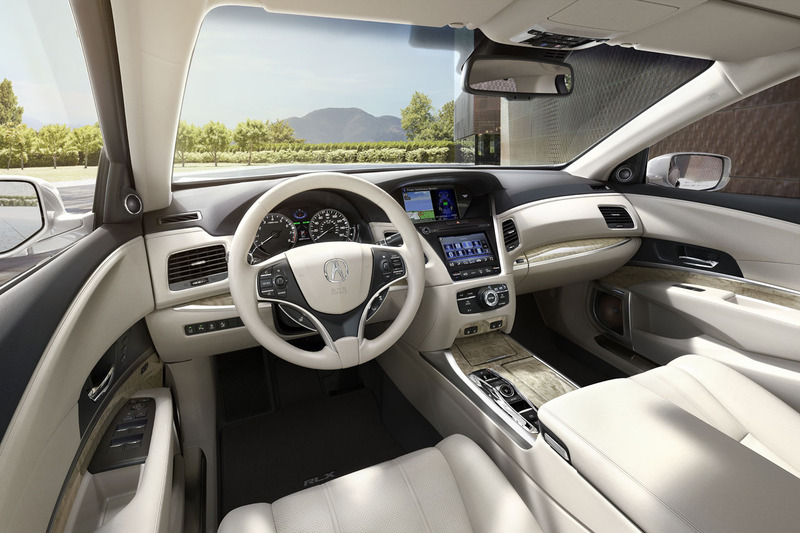 Anyone who’s driven Acura’s RLX Sport Hybrid knows it’s an especially impressive sport-luxury sedan, especially in top-line Elite trim. 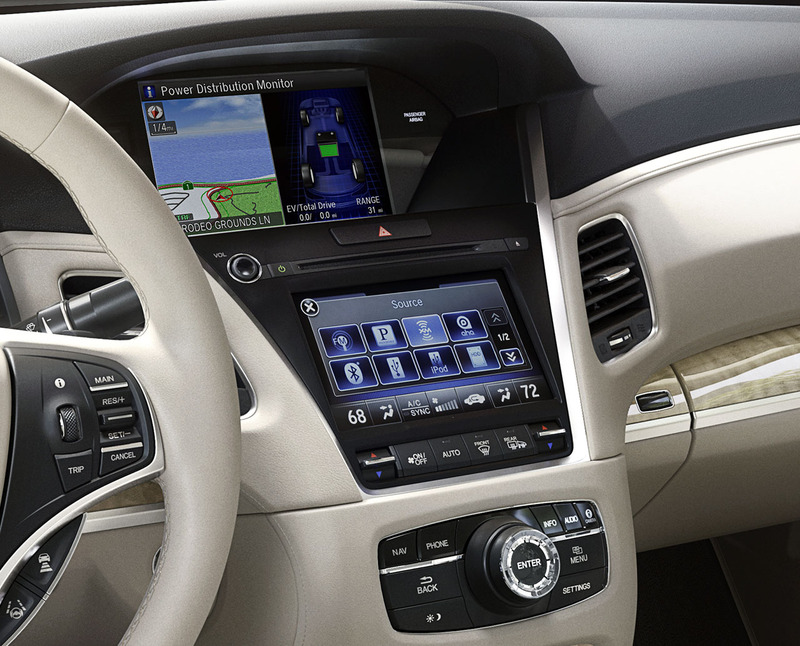 It’s just suffering from forgetful styling, which is nothing a mid-cycle makeover can’t fix. 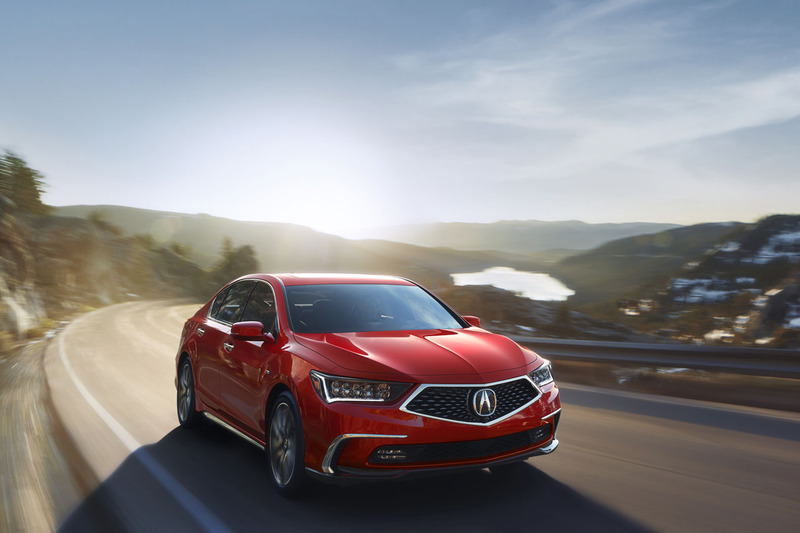 That’s what Acura has planned for the 2018 RLX, following the same Precision Crafted Performance design language theme as the recently rejuvenated 2018 TLX, and the MDX that underwent extensive cosmetic surgery for the 2017 model year. 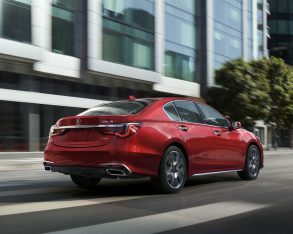 Acura plans to show the new 2018 RLX in the metal at the upcoming Monterey Automotive Week that runs from August 15 through 19 in Monterey, California, where it hopes to find favour with its ideal target market. 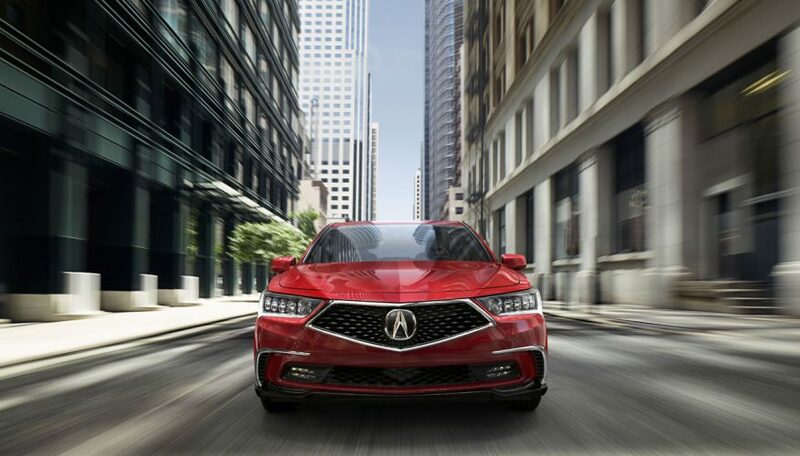 The most noticeable change to the new RLX is the adaption of Acura’s new signature diamond pentagon grille and more pronounced Acura badge at centre, which transforms its front end while giving a new sense of purpose to the entire car. 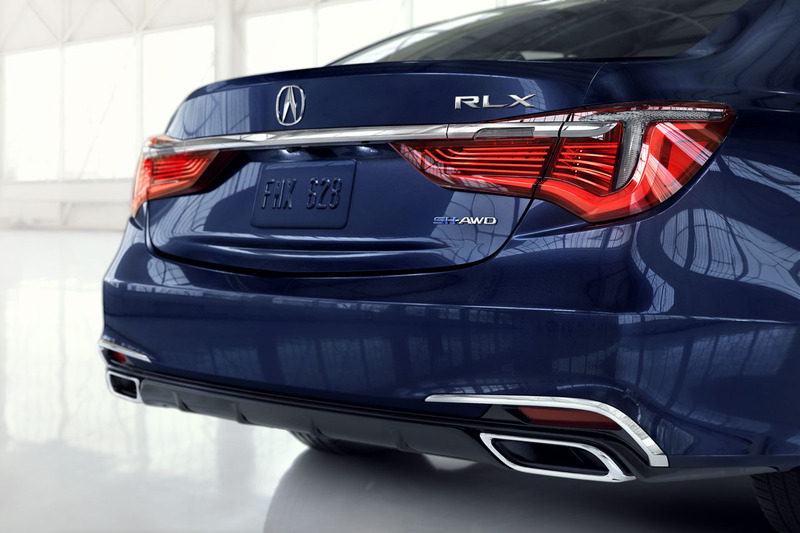 “This redesign of the 2018 Acura RLX is transformational, creating road presence and styling that better reflect underlying performance capabilities of the vehicle,” said Gary Gill, Acura Senior Manager, Acura Sales and Marketing. 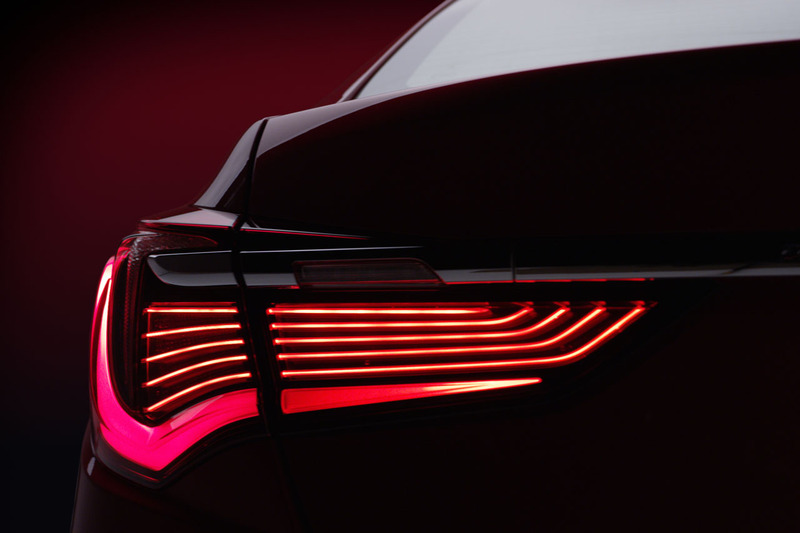 After decades of searching for a trademark brand identity that’s both unquestionably unique and undeniably attractive, Acura created the new diamond pentagon grille first seen on the dramatic 2016 Acura Precision Concept that debuted at the North American International Auto Show in Detroit on January 2016, a car we’d love to see brought to production as soon as possible. 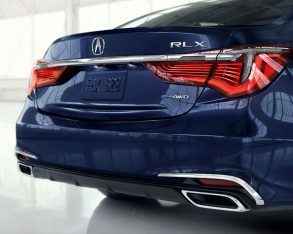 The 2018 RLX is Acura’s third production model to receive the new diamond pentagon grille design, the fabulous NSX Sport Hybrid ironically using a modernized version of the outgoing grille’s general shape, although it might be challenging to graft the bold new look onto the sleek mid-engine supercar’s narrow front fascia. 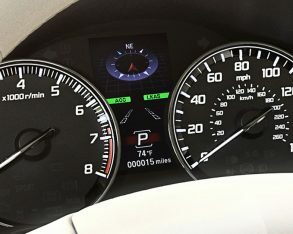 The NSX marked the second hybrid in Acura’s lineup when it arrived late last year as a 2017 model, the first being the RLX since model year 2015, while the Japanese luxury brand added the new MDX Sport Hybrid earlier this year. 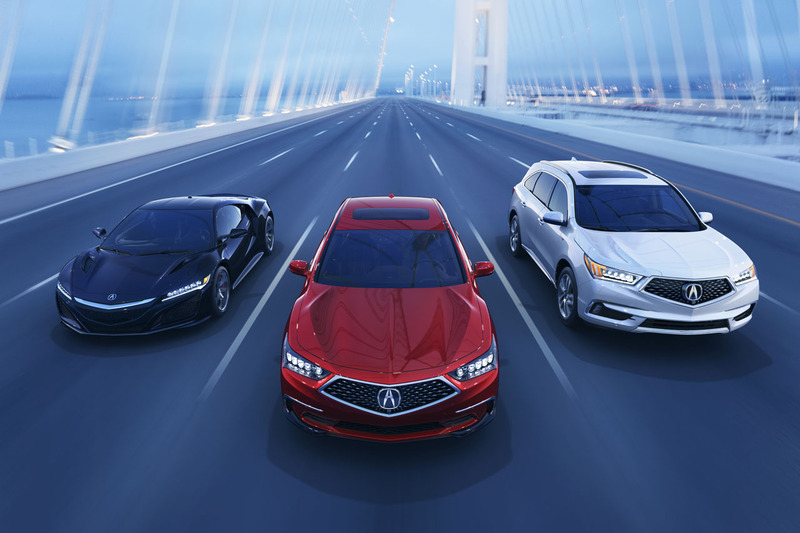 The RLX Sport Hybrid powertrain bridges the gap between the blisteringly quick NSX Sport Hybrid and the more family-oriented MDX Sport Hybrid. 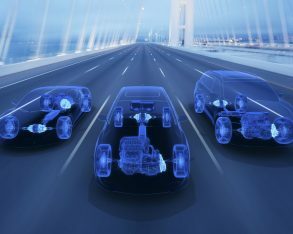 The former utilizes a similar tri-motor electrified setup as the more conventional models, albeit completely reversed due to its mid-engine sports car layout. 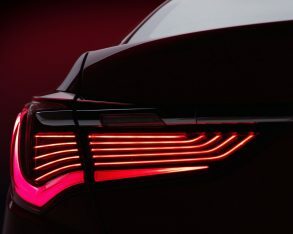 The NSX puts out a sensational 573 net horsepower and 476 lb-ft of torque, which makes it an honest challenger to the Audi R8 e-tron, BMW’s i8, and other hybrid supercars, whereas the MDX Sport Hybrid produces a more modest 321 horsepower and 289 lb-ft of torque due to a smaller 3.0-litre V6. 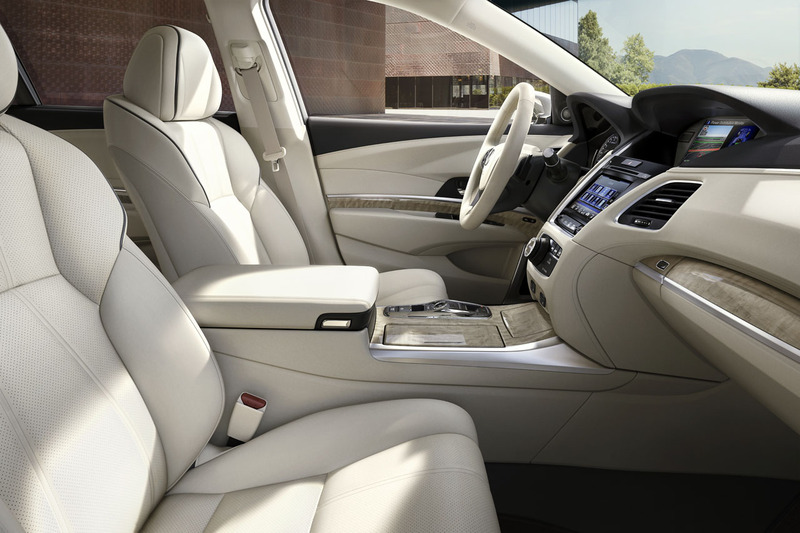 This makes the 3.5-litre V6-powered RLX Sport Hybrid’s 377 horsepower and 341 lb-ft of torque the mediator, an apropos position to be in for an executive sedan. 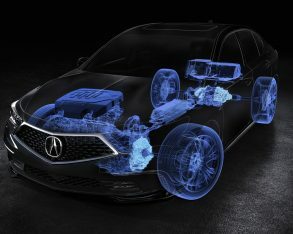 Of note, the 310 horsepower conventionally powered front-wheel drive model sold in the U.S., featuring a new 10-speed automatic transmission as well as Acura’s Precision All-Wheel Steering (P-AWS) won’t be offered in Canada. 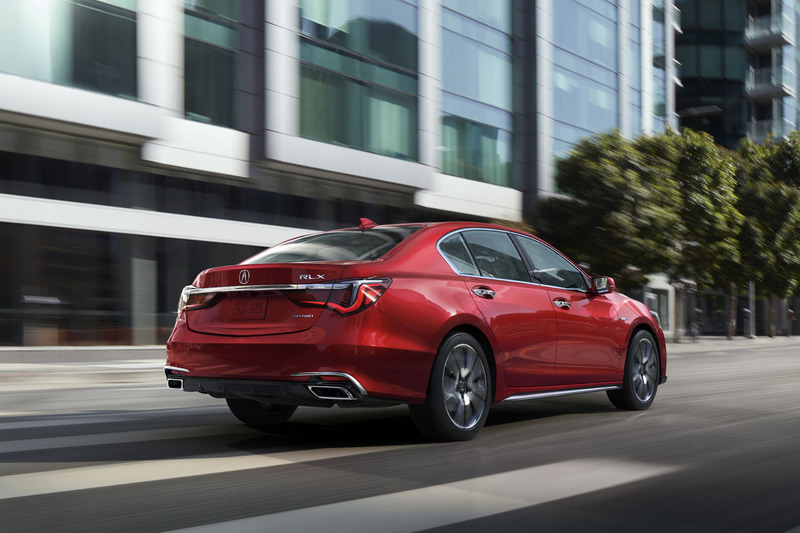 Like the other Sport Hybrid models, the RLX Sport Hybrid uses Acura’s three-motor powertrain with electric torque vectoring, featuring an internal combustion engine (ICE) powering the front wheels in concert with an electric assist motor. 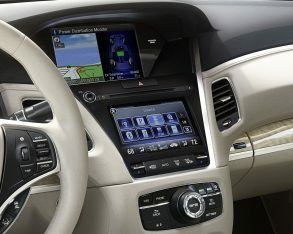 The RDX defaults to this most fuel-efficient mode in the dry or under light loads, but if increased throttle input, hard cornering, or driving on slippery surfaces causes the need for rear-wheel propulsion an electrified version of Acura’s torque-vectoring Super Handling All-Wheel Drive (SH-AWD) provides traction from all four tires via two rear wheel-mounted electric motors. 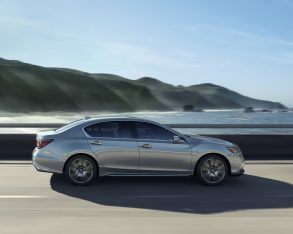 Acura dubs this system Sport Hybrid Super-Handling All-Wheel Drive (Sport Hybrid SH-AWD), resulting in a long enough name to make the German’s proud, and while it’s a particularly advanced hybrid powertrain, its sophistication only scrapes the surface of all the technology aboard the RLX. 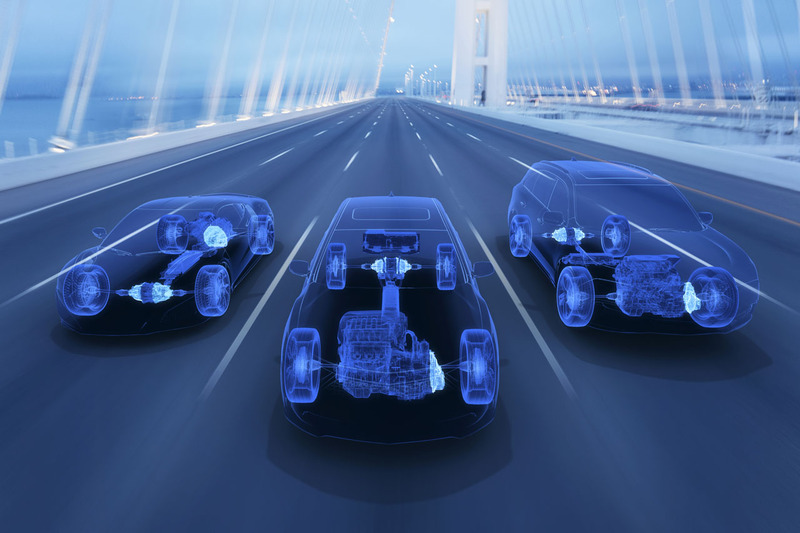 A more detailed list of features, prices and fuel economy information will be released ahead of the car’s November 2017 on-sale date. 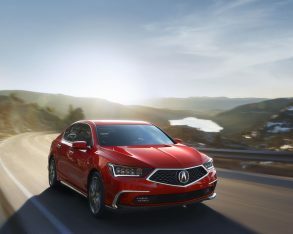 Rarely does a mid-cycle refresh make such a dramatic difference, and no doubt Acura is hoping the new design direction helps raise the RLX Sport Hybrid’s currently slow sales volume, which resulted in just 37 Canadian sales over the first six months of 2017 and a mere 107 during all of last year. 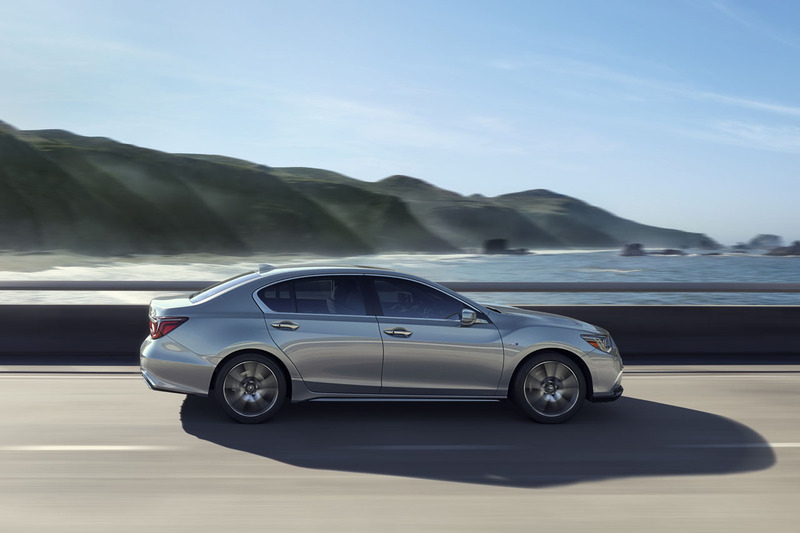 This meant that at the close of 2017 the RLX was the sixth slowest selling car in Canada, right behind the seventh slowest selling Infiniti Q70 that’s arguably its closest competitor. 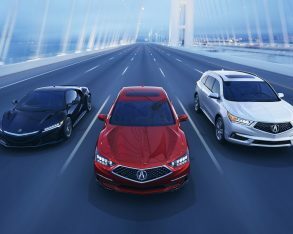 At least Acura can take some solace in selling more flagship luxury sedans than Lexus and Kia sold full-size LS and K900 models, the latter Canada’s least popular car of all, whereas Audi, Porsche, Maserati and Jaguar won’t be feeling too smug in ninth, 12th, 13th and 14th slowest for their A8, Panamera, Ghibli and XJ respectively—Lexus’ GS sedan’s 17th placement making it the top-selling direct rival on the bottom 20 list. 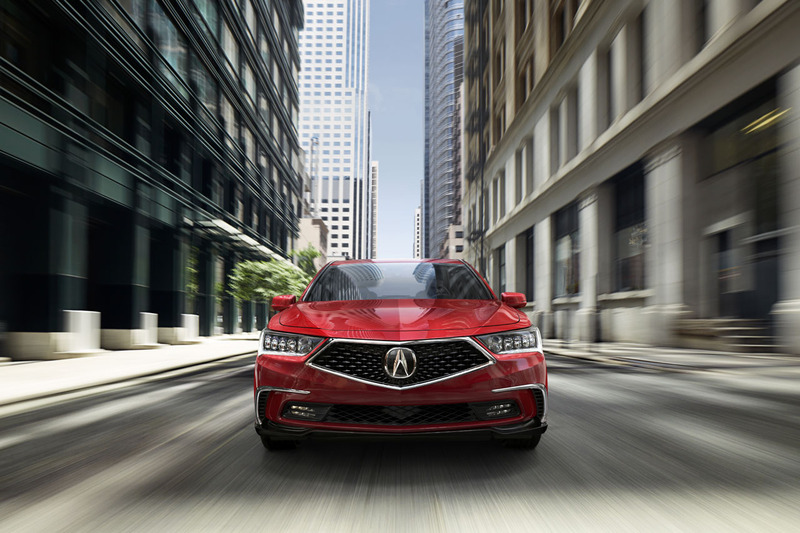 Expect the 2018 Acura RLX to climb up through the ranks after November, but don’t count on it catching up to the ultra-popular RDX and MDX crossover SUVs anytime soon.